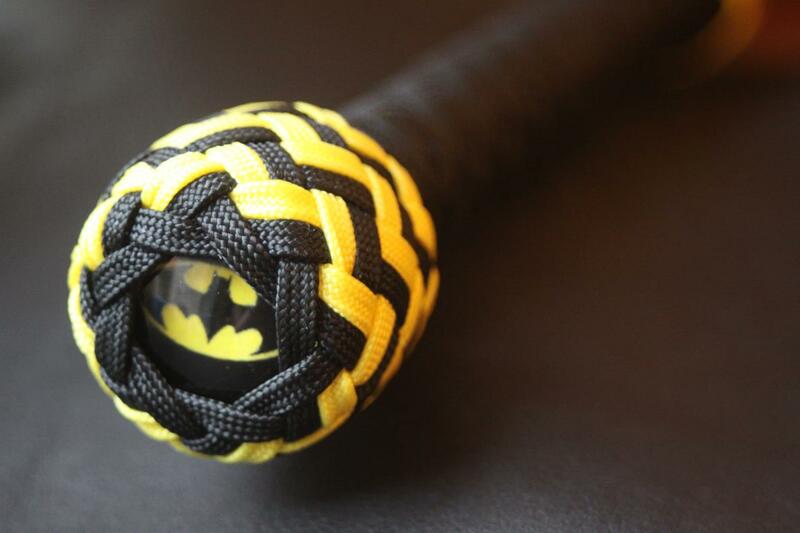 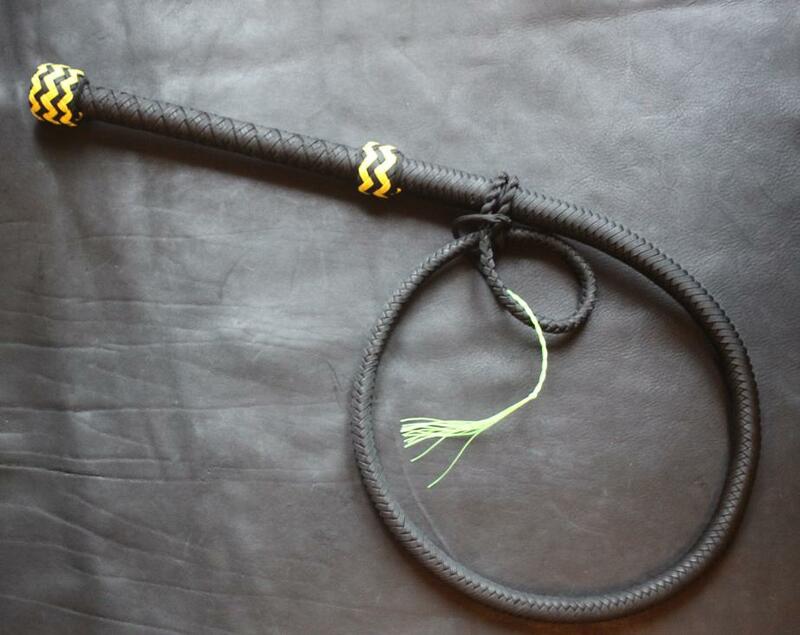 LIMITED EDITION Batman hybrid bullwhip. 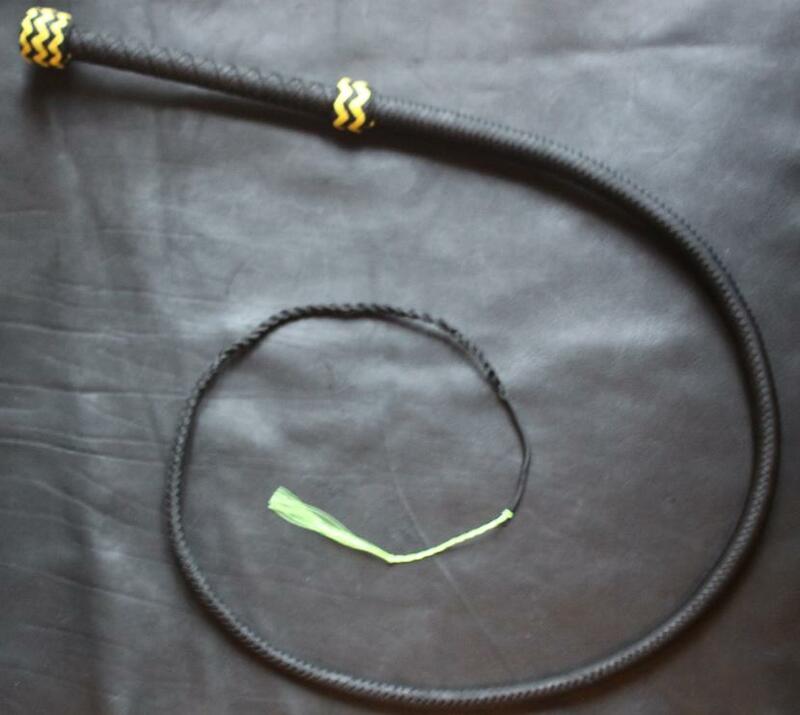 A really striking, unusual whip that is small enough for indoor and club use. 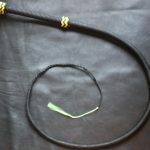 Handmade to order, please see our waiting times. 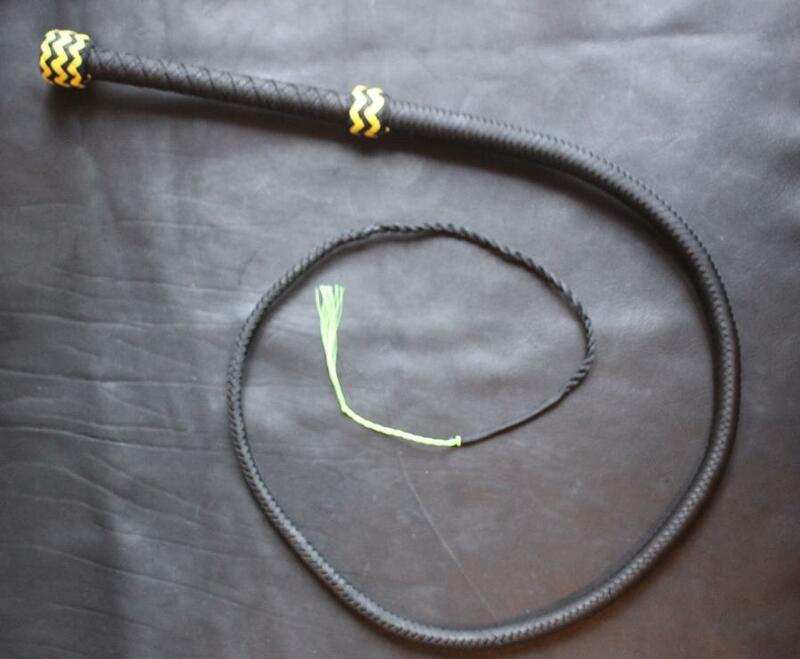 Be the first to review “Batman Hybrid Bullwhip” Click here to cancel reply.